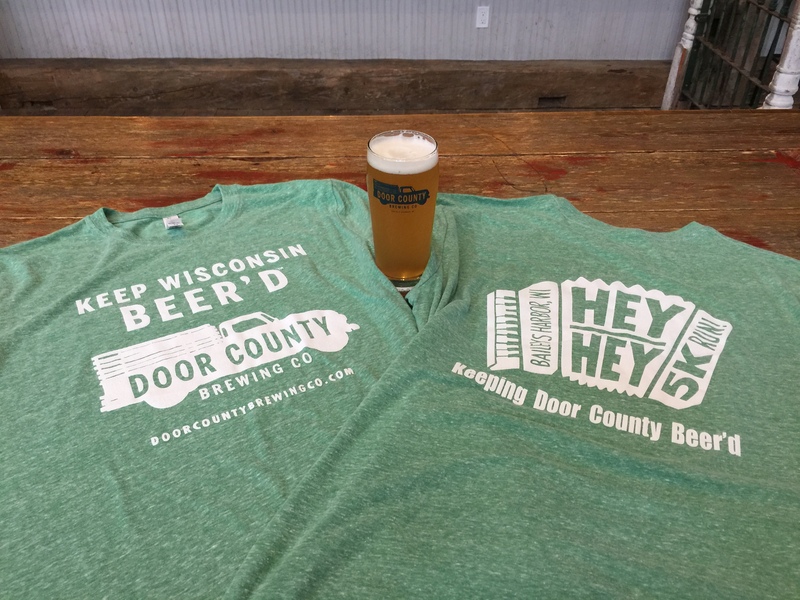 Packet Pickup will be held at the Door County Brewery Taproom Friday, Sept. 27, from 6 – 9 pm. You can also pick up your packet onsite Saturday from 7 – 7:30 am. Runners may register onsite as well at Packet Pickup Friday from 6 – 9 pm, and Saturday from 7 – 7:30 am. 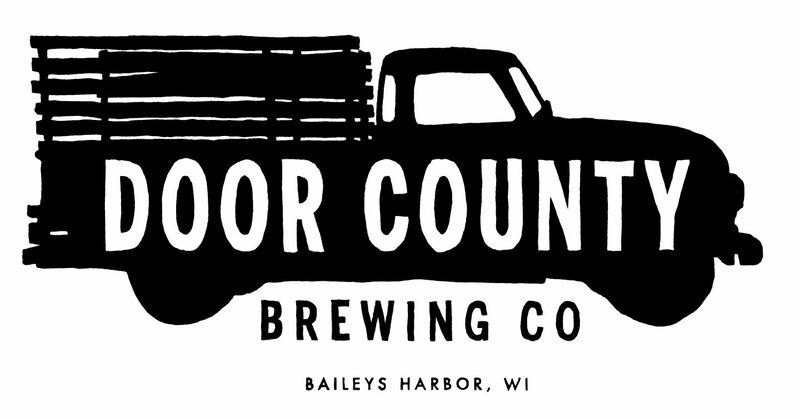 The Door County Brewing Co. taproom will be open early, so you can grab your free beer immediately after the race if you want to! 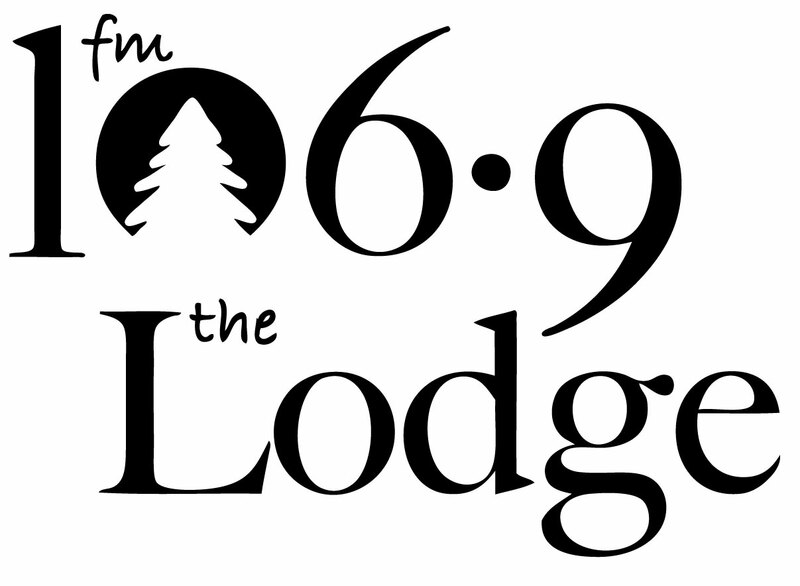 Race begins at 8:00 am in the back of the Door County Brewing Co. taproom on Hwy 5y in the center of Baileys Harbor. 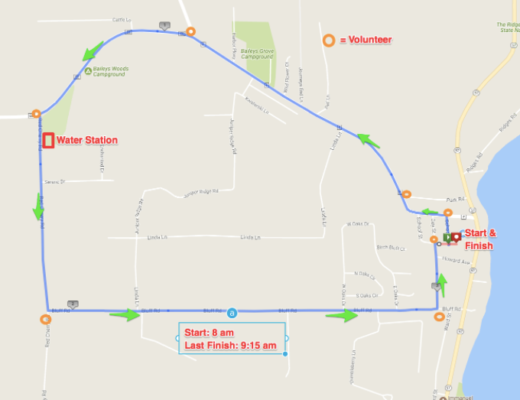 The 3.1 mile loop route takes you on a jaunt through the back roads of Baileys Harbor and ends back at the brewery, where beer (or root beer) and your finisher’s pint will be waiting for you! The Hey Hey 5k route will be a simple loop around the back roads of Baileys Harbor, starting and ending at the Door County Brewing Co. taproom. The course will have one aid station with water and gatorade near the half-way mark. We’ll have water, gatorade for you at the finish line. 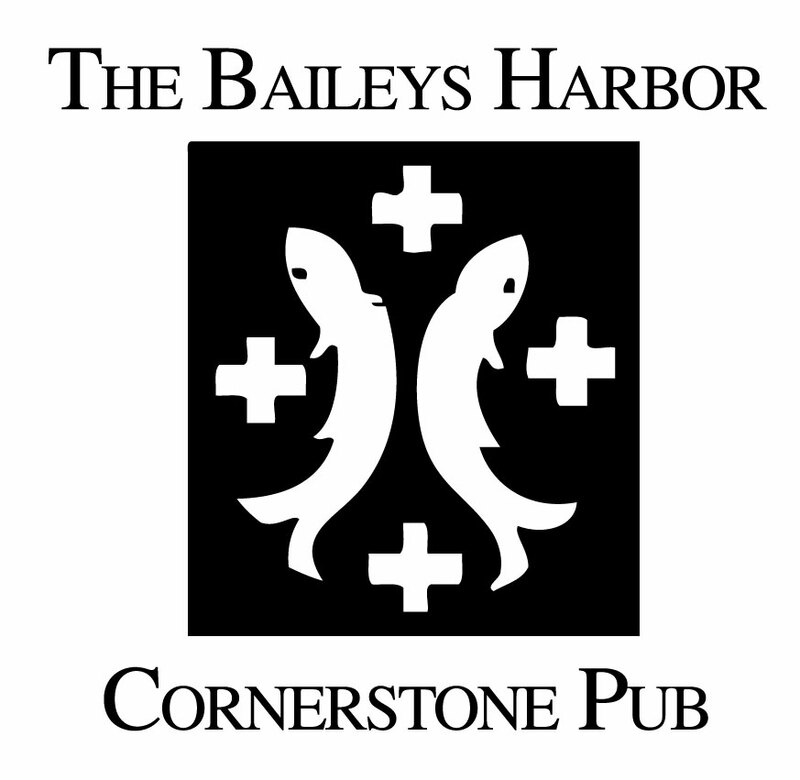 Parking is available at the Baileys Harbor Fire Station, the brewery, and in the marina long-term parking lot behind the Cornerstone Pub, about a block away from the starting line. 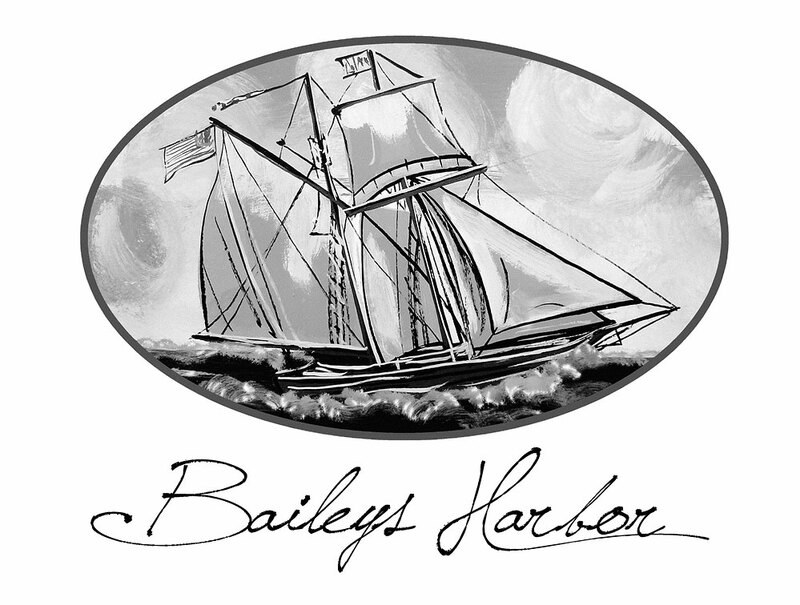 After the race, enjoy the day in Baileys Harbor with music, food, a classic car and motorcycle show and more at Baileys Harbor Autumnfest!